Search Our Huge Selection of New Chevy Vehicles near Lander Wyoming! The legendary power and versatility of the new Chevrolet Silverado 3500HD, available for sale in Casper, is no secret at all. We are proud to present this truck which is capably taking the legacy of fantastic trucks ahead. 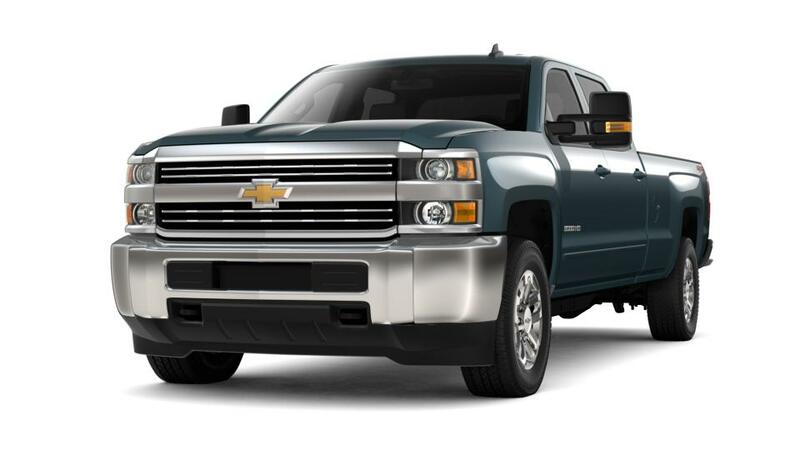 Advanced trailering technology, powerful engine, and unmatched towing capability make the new Chevrolet Silverado 3500HD, featured at our Casper dealership, one of the most sought-after trucks in the market. On the inside, you will be met with a comfortable cabin with centrally located controls to help you have all the important functions at your fingertips. The new Chevrolet Silverado 3500HD, offered at our Casper showroom, features a roll-formed steel cargo box that’s lighter, stronger, and more durable as compared to the traditional stamped-steel ones. Does all this sound interesting? Then visit us and check out our new inventory of this vehicle. The new Chevrolet Silverado 3500HD will impress Casper drivers with its state-of-the-art technology and safety features. We will be glad to help you drive home from our dealership in this vehicle. 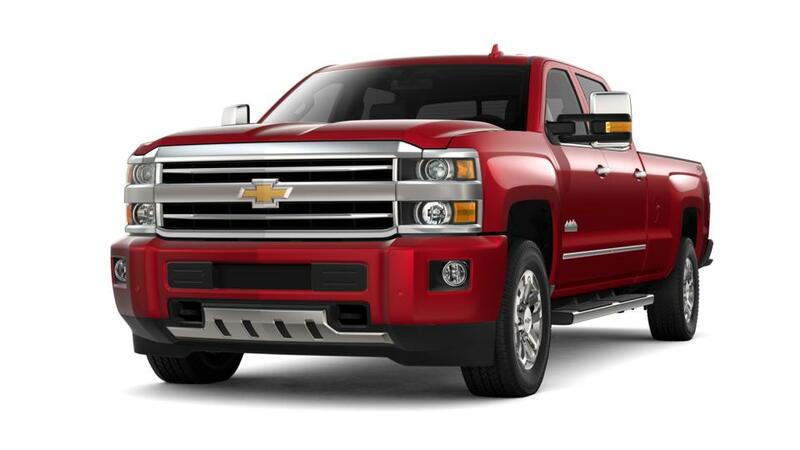 Schedule a test drive in the new Chevrolet Silverado 3500HD at our Casper showroom today! We have a wide selection of new cars at our Casper Chevrolet Dealership. Feel free to scroll through our new car inventory, use the side features to narrow your search & the forms below to get in touch with us. If you don't see what you're looking for, give us a call and we'll find it for you! We look forward to hearing from you.